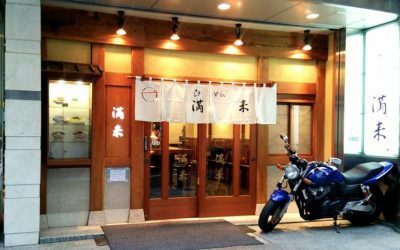 Recommended restaurant in Shinjuku this time is Ramen: Manrai. 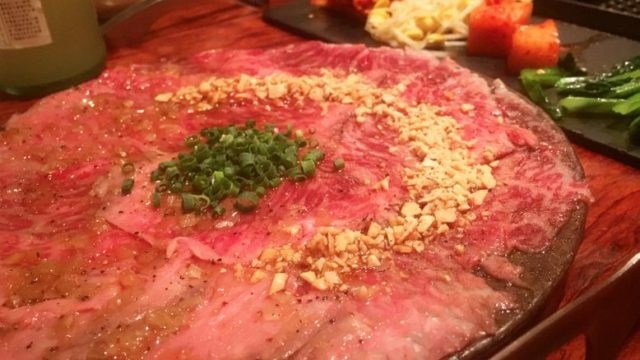 Travel time on foot is approximately 5 minutes from Shinjuku Station – West Exit (D2). 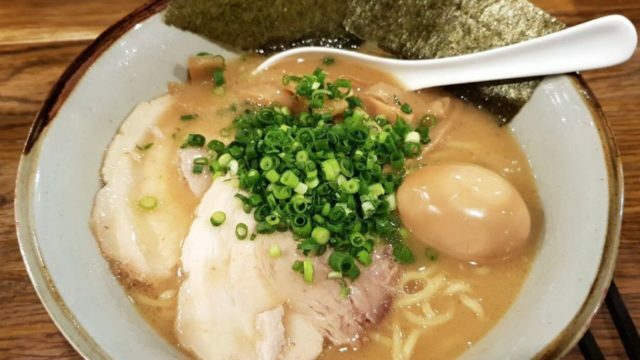 Long lines always happen here in this renowned ramen house! To avoid the hassle of lining up, it’s best if you can arrive earlier than the opening time of the shop. 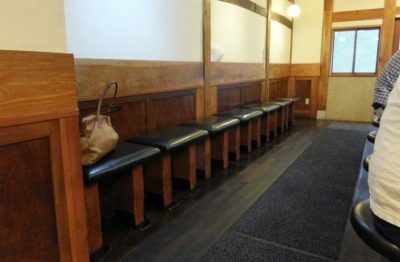 This ramen shop has a total of 15 counter seats and the dining area is not so spacious so you’ll be seating next to other customers, and elbow to elbow type of eating arrangement. The ambiance is just like any other ramen shop with an average loudness. 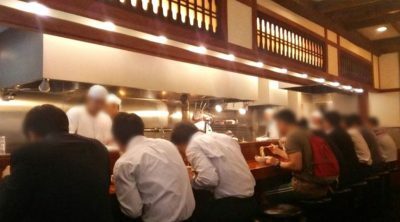 You can also witness people lining up at the back of the ones seating at the counter seats while eating. 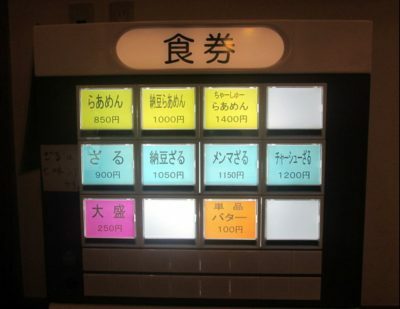 You can choose your food from the ticket vending machine located at the corner of the shop. Most of their customers are (locals) “salary men” or office workers working nearby and some foreign travelers. 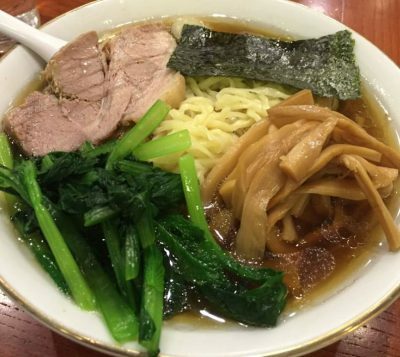 The restaurant is proverbial for its delectable Shoyu Ramen or known as Soy Sauce Ramen. 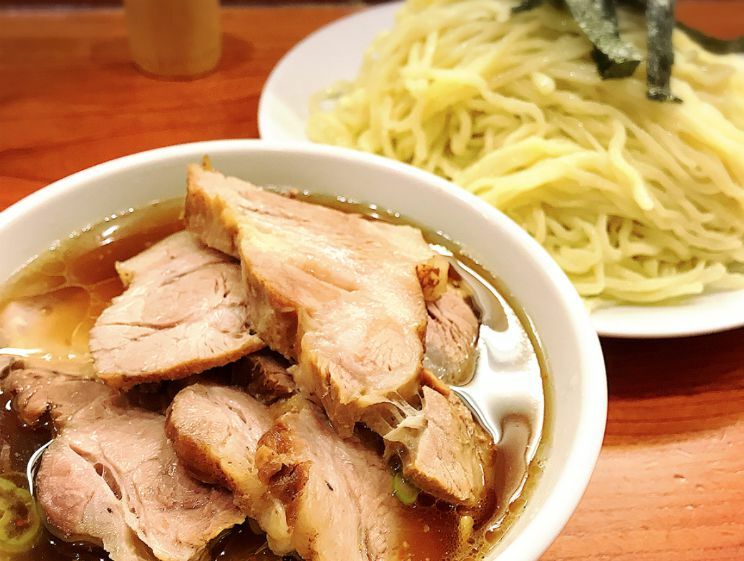 With a medium thin al dente type of noodles, it surely is perfect for slurping and a ton of thick chashu pork is used as one of the toppings and it’s almost overflowing! 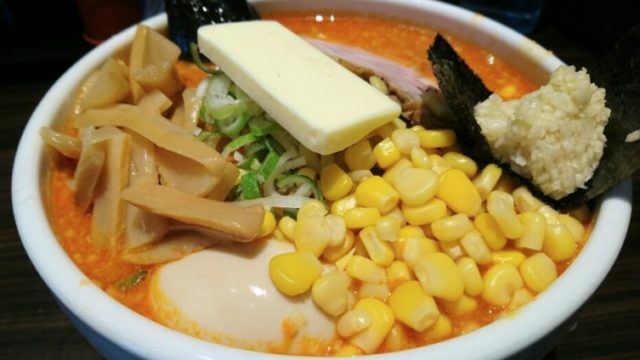 In addition, they also have Zaru Ramen which is a popular choice. ・The store closes as soon as it runs out of soup.